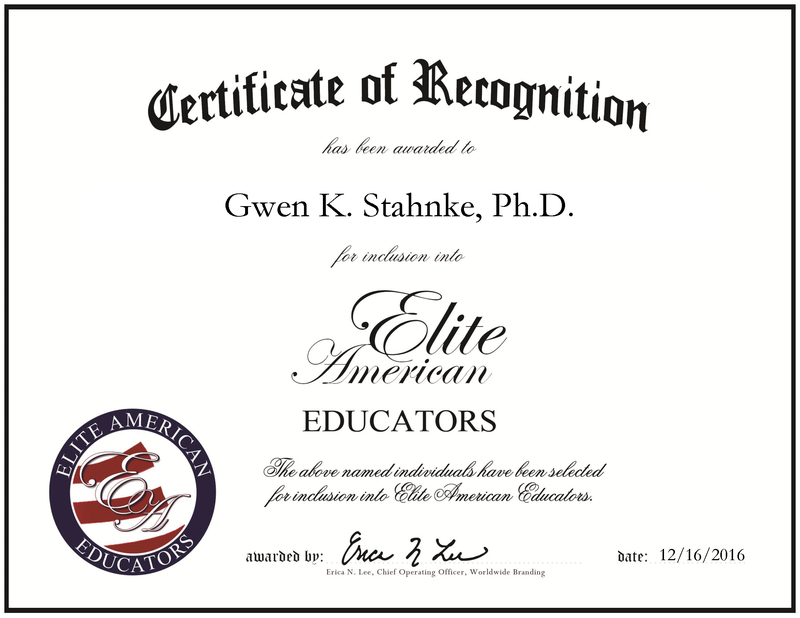 Walla Walla, Washington, December 16, 2016, Gwen K. Stahnke, Ph.D., Instructor of Turf Grass Management and Egg Sciences at Walla Walla Community College, has been recognized by Elite American Educators, for dedication, achievement and leadership in turf grass studies. Ms. Stahnke was one of the first female professors in the C5 Turf Grass Division of the Crop Science Society of America. She was the first female to chair a research session of the C5 Turf Grass Division in 1981. 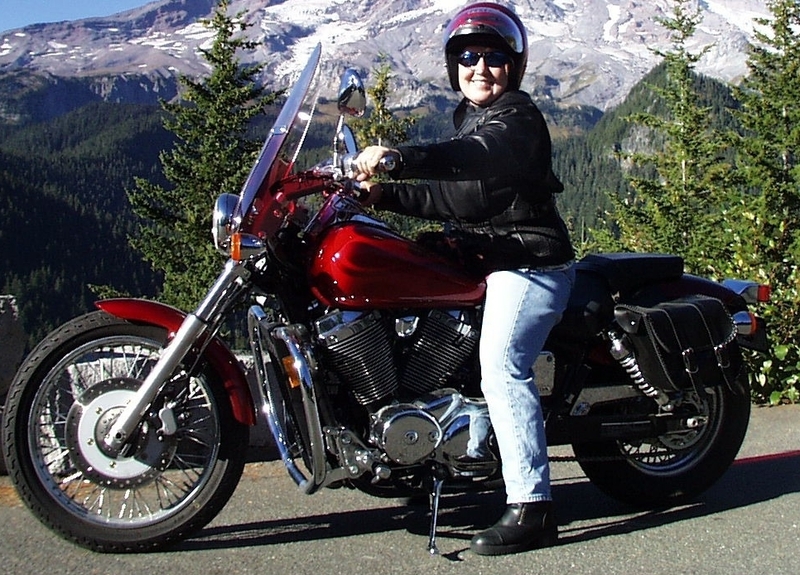 She dedicated herself to continue educational efforts to promote science-based information regarding turf grass for the constituents of the Inland Empire and Puget Sound regions of Washington. She is the extension turf grass specialist at Washington State University. She attributes her success to her personal drive, and the support she receives from her family, friends and colleagues. She became involved in her profession because of her interest in environmental science. The highlight of her career was earning a Ph.D. In years to come, Ms. Stahnke hopes to become a full-time professor and continue making a difference in the state of Washington’s environmental community. This entry was posted in Higher Education and tagged Egg Sciences, Environmental Science, Grass Management, Turf Grass, Washington State University. Bookmark the permalink.